Elizabeth “Liz” Orosco excels in guest service. She comes from a hospitality, retail and teller banking background therefore she is ready to assist with any and all needs our guests have. Liz is an amazing addition to the Suite Solutions family and a customer service expert. 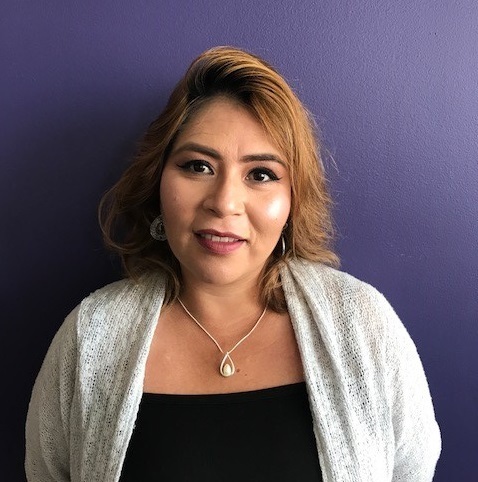 Liz is an asset to our company and can assist our Spanish-speaking residents as well being! Her role is to ensure our guests are comfortable, that any work orders or issues are addressed quickly, and works well with vendors/community teams to maintain our apartments and their luxury status.